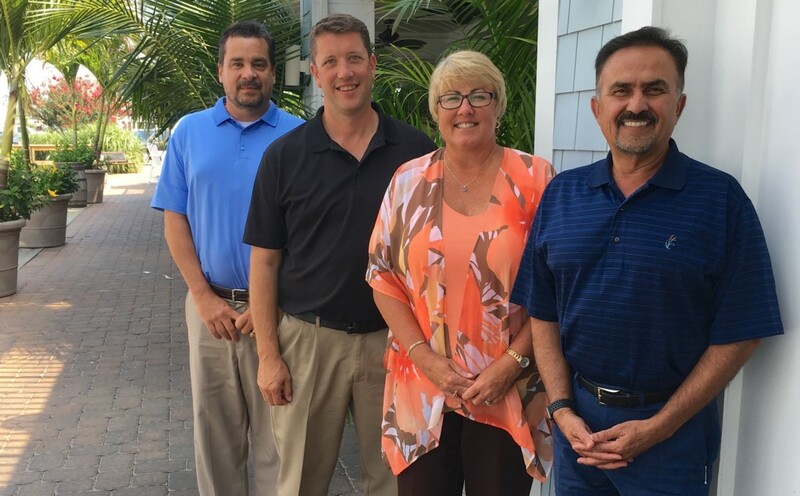 Serving Maryland, Virginia, and Delaware residents since 1993, Atlantic General Hospital (AGH) has been a steadfast healthcare provider for the region’s residents and visitors for the past 25 years. Healthcare facilities are spread throughout the Delmarva region – in addition to the acute care and specialty services provided at the campus in Berlin, MD, there are over 20 practitioners with offices in 15 locations throughout the region that comprise the full Atlantic General Health System. 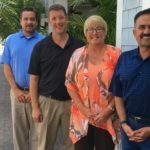 Allen & Shariff has been privileged to partner with AGH on several projects over the course of our relationship. From units within the main hospital to freestanding facilities, we have supported AGH’s mission of providing the highest quality healthcare to the local community. We look forward to working with AGH as they continue to keep healthcare in the region a top priority. Here are some projects representing the relationship between Allen & Shariff and AGH. 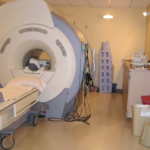 Allen & Shariff contributed mechanical, electrical and plumbing design for this 4,600 square foot MRI addition to the existing hospital facility. Design for the $1.5 million project started in 2002, with construction finishing up in 2004. 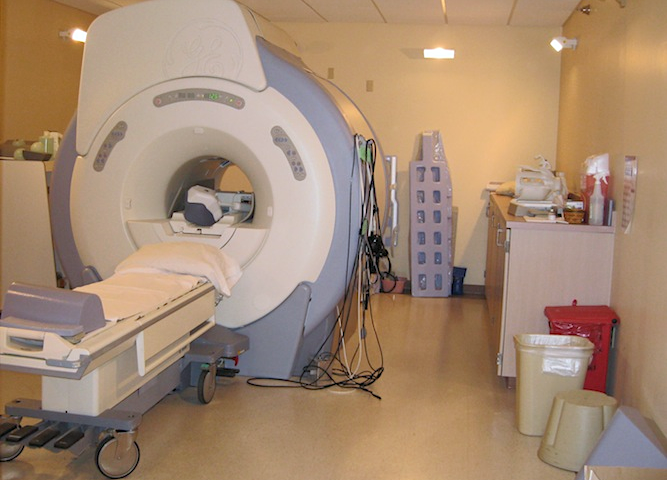 Design required coordination with the MRI vendor to provide computer room units for cooling of the magnet equipment rooms, duct penetration through RF shielding details, cryogen vent systems, and a magnet room exhaust system. 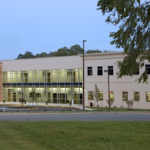 Allen & Shariff designed the base building mechanical, electrical and plumbing (MEP) systems for a $4.5M, 40,000 square foot medical office condominium building on the Atlantic General Hospital campus in Berlin, MD. Individual metering and dedicated rooftops were provided for each unit, as well as full MEP design for several individual condo units. Each space was designed to the individual requirements and budget of each owner. Several spaces were designed with Varitrac boxes to provide individual space control in each office, and high efficiency lighting was used throughout. 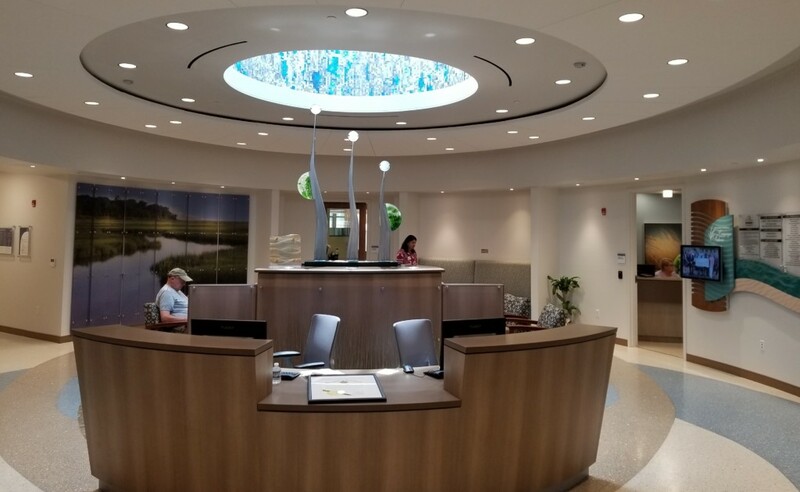 Allen & Shariff’s most recent project with AGH was the new John H. “Jack” Burbage Regional Cancer Care Center located on the hospital’s property in Berlin, Maryland. 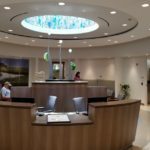 The new 18,200 square foot cancer care center provides oncology services, chemotherapy infusion, linear accelerator for radiation treatment, mobile PET imaging trailer, CT imaging, and full laboratory and pharmacy capabilities. All HVAC, electrical, and plumbing systems are designed to be high efficiency.